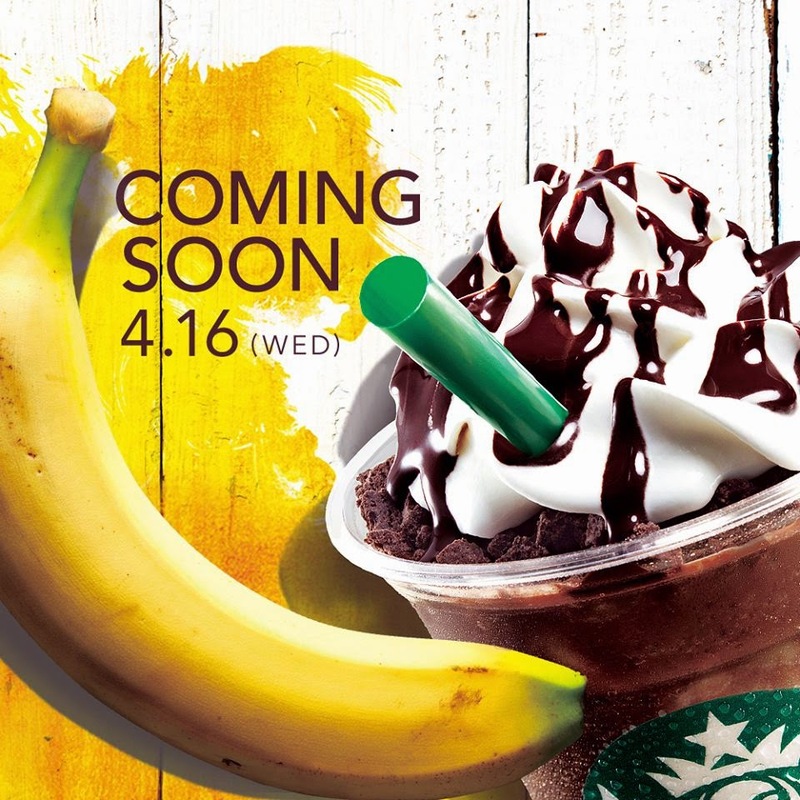 They claim there's a whole fresh (real) banana in each Frappuccino, so at least it'll be free of that cloying fake-banana taste. I'm not a huge banana fan myself, so I'll just wait to see what they bring to the table next month. Wow. If there is a whole, fresh real banana in each, these must be pretty hefty on the calorie front (as a whole banana is around calories). Still, that should improve the nutritional profile. :-) Thanks for the information! Try the smoothies at US Starbucks! They're pretty good and contain a whole banana apiece (plus whey and protein powder). They're 270 or 300 calories for a grande (16 oz. ), so definitely more of a meal or a hearty snack than a refreshing drink, but they're just right for a quick breakfast now and then. This was good, not fabulous but not fake tasting either. It does use real bananas. During our most recent trip to Tokyo, my husband and I were wanting a Starbucks splurge but everywhere we went, they were out of bananas and they were pushing a green tea brownie frappacino instead. I guess they only get so many bananas to work with each day and when they are gone, they no longer offer this drink. We were able to have one but went earlier in the day during a shopping trip. Unfortunately for those behind us in line, we used up the last of their bananas for that day and they were out of luck. It's both a good and bad thing that they stop when they run out of bananas, though one would hope they'd estimate demand better. The green tea brownie sounds interesting, but I'm not much of a frappucino fan (too much sugar - which may sound odd coming from someone who eats some of the things I eat)!